Monday, at 21:30, Juventus receives a visit to Chievo in a match of the 20th round in Serie A. The match will be arbitrated Marco Piccinini, who this season has only two refereed parties in the first league. Last time the two teams met in the championship tournament, then Juventus made it extremely difficult with 3-2. Juventus is a team that has a very strong team with high-value players in all compartments, so it allows them to show serious pretensions in all the competitions in which they are engaged. “The old lady” is the first in the league to be at a slower distance from his next Napoli, so he can concentrate quietly on the Champions League, where he has serious plans this season. The Allegri team has managed 17 wins and two draws in the championship, where he has scored 38 times, receiving 11 goals, with the best of the Serie A goalie. Juventus has already won a trophy this year, putting hand on the Italian Super Cup, after losing 1-0 to AC Milan. Chievo Verona is a small team, this season having a really disastrous turn, being the last in the Serie A, with only eight points, with nine lengths of position 17, the last remaining in the first division. However, it is worth mentioning that the guests of this defensive play have a three-point penalty. In this season, Domenico Di Carlo’s team has lost not less than ten times, winning eight times, managing a single victory, in all of these matches enrolling 14 goals, winning not less than 35. It is interesting that the from Chievo only lost in the last eight stages of the championship, with Sampdoria, who only managed a victory with Frosinone. 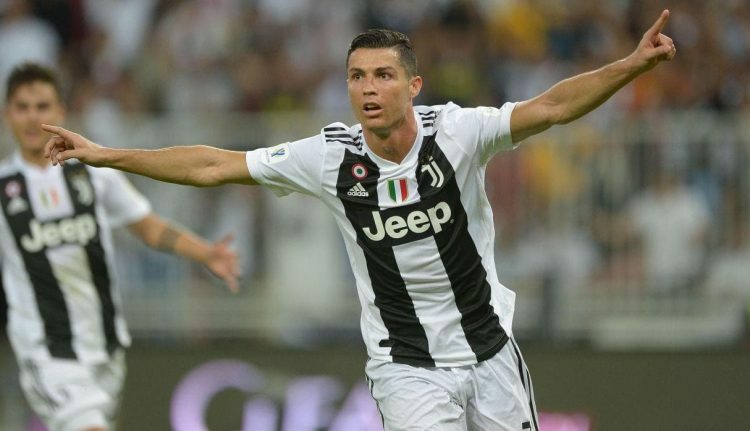 Juventus is far over his opponent in terms of value, so in this fight we should impose without emotion, but we will choose a goal bet at a better odds.